Help us make great musical theatre! 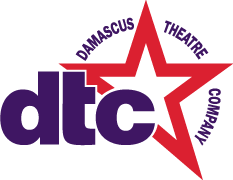 Support the Damascus Theatre Company! Your donation helps support DTC’s annual programming and operations. You can also donate only via credit card using the form provided below. You will be taken to PayPal for secure payment processing!